for $1,178,000 with 3 bedrooms and 2 full baths. 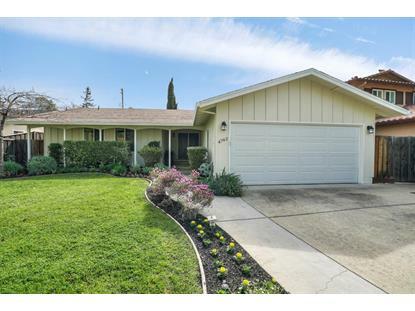 This 1,475 square foot home was built in 1966 on a lot size of 0.1369 Acre(s). 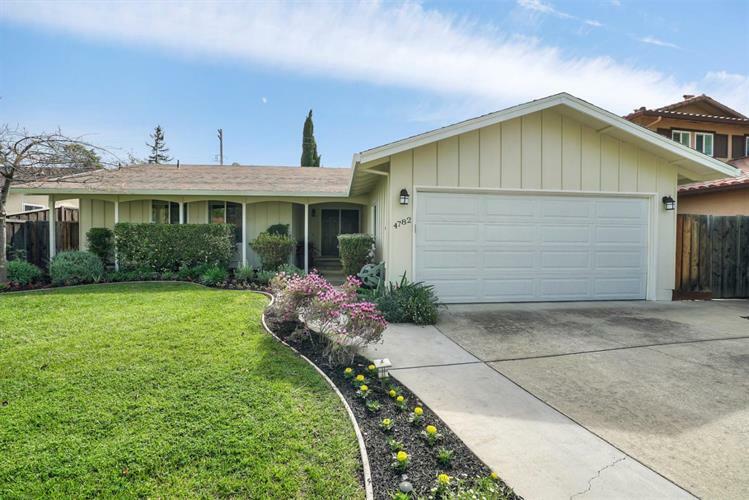 Beautiful, well cared for, turnkey bright home. It's move-in ready with upgrades throughout. This 3 bedroom, 2 bathroom home, located in desired Robertsville, features a living room that looks out to a spacious backyard, as well as an open concept family room and eat in kitchen area. The remodeled chefs kitchen has quartz countertops, built in stainless-steel appliances, and custom kitchen cabinets. Gorgeous hardwood floors throughout most of this family home. All closets have built in organizers for great storage. Two large upgraded bathrooms with dual sinks. Modern automated smart-home features include, Insteon light switches in the living room and front door, Nest thermostat, and Ring doorbell technology. Recently installed air conditioning and furnace unit. Property features mature landscaping in the front and private back yard maintained by automated drip irrigation. You will fall in love with all aspects of this charming home. Welcome Home! !